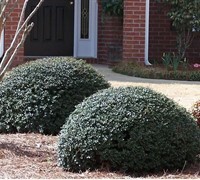 Howardi Golden Ligustrum is a tough and adaptable fast-growing evergreen shrub which makes an excellent hedge or small tree. 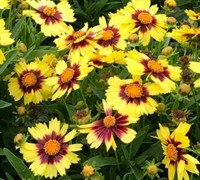 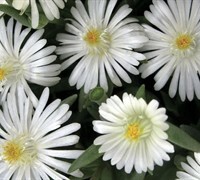 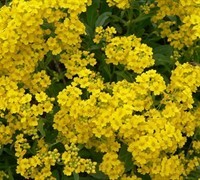 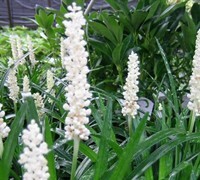 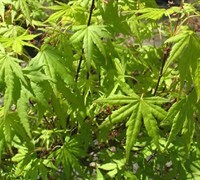 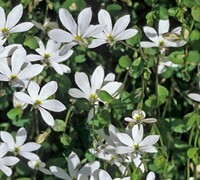 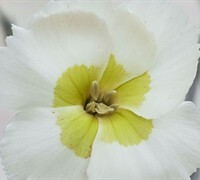 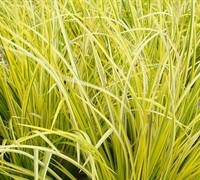 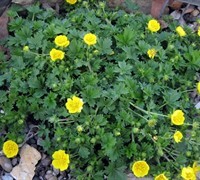 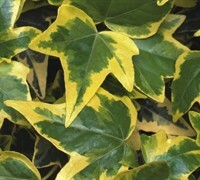 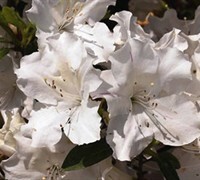 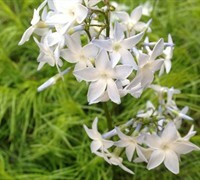 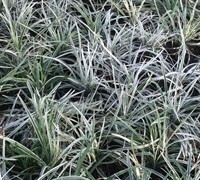 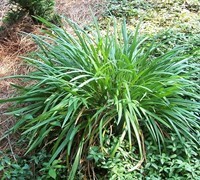 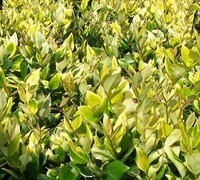 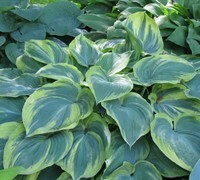 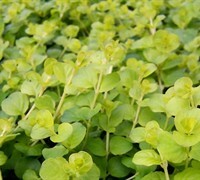 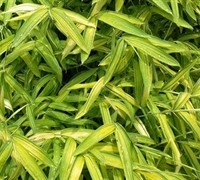 Fragrant white flowers are produced in spring, however the real appeal to this plants appearance is the outstanding, golden-yellow and green variegated foliage. 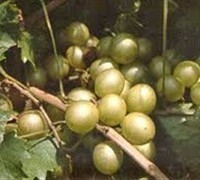 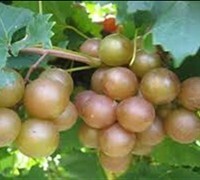 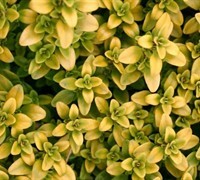 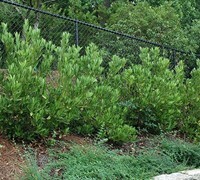 Can be left to grow naturally to 10 feet or so in height or responds very good to pruning for a more formal hedge that can be maintained at 5 feet or more in height. 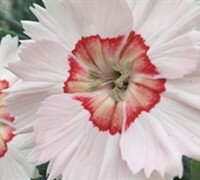 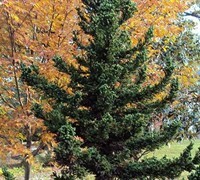 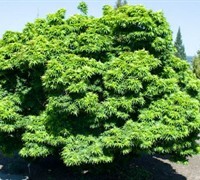 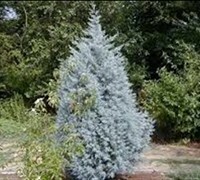 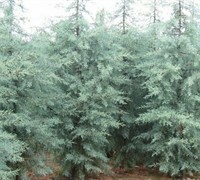 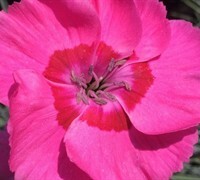 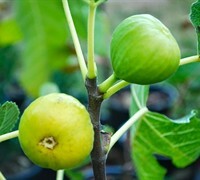 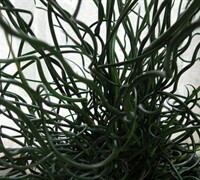 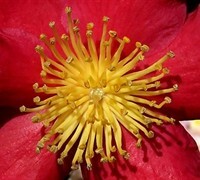 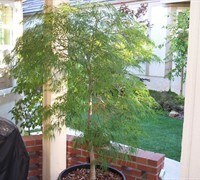 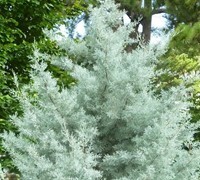 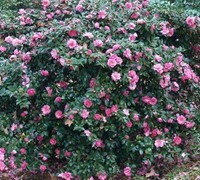 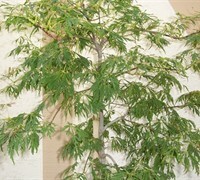 It can also be "limbed up" to form a very pretty small tree. 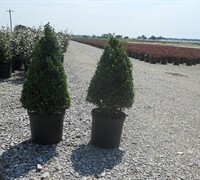 With an upright, broad and bushy form, Howardi Golden ligustrum makes a great mid-size hedge, and looks equally nice by itself as an accent planting in foundation plantings or landscape beds and islands. 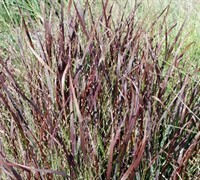 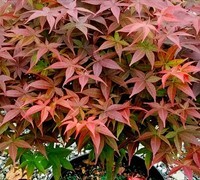 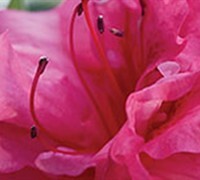 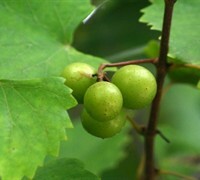 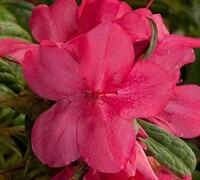 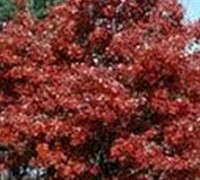 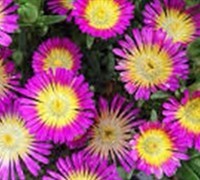 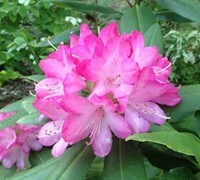 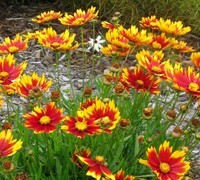 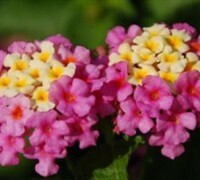 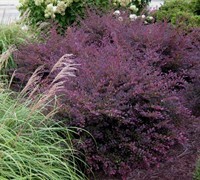 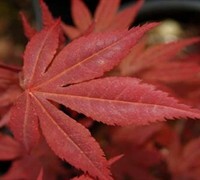 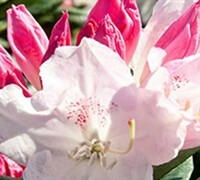 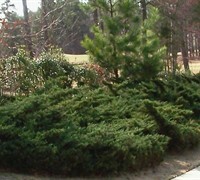 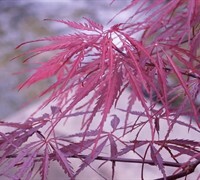 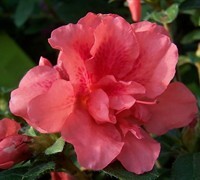 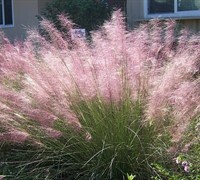 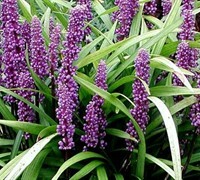 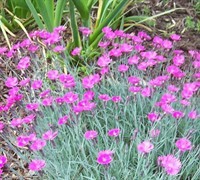 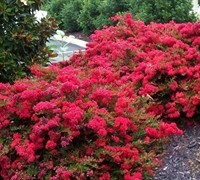 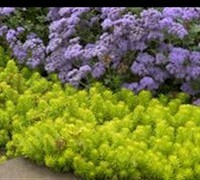 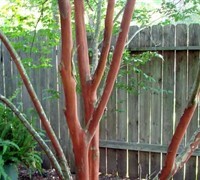 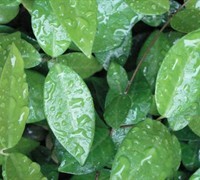 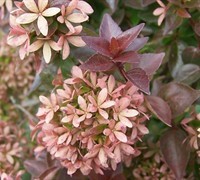 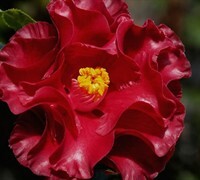 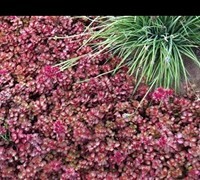 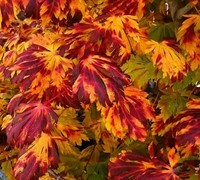 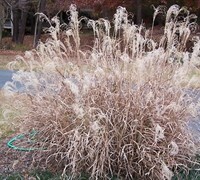 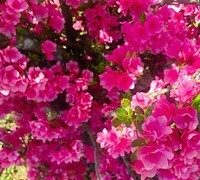 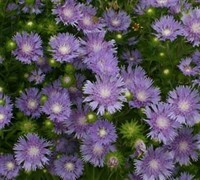 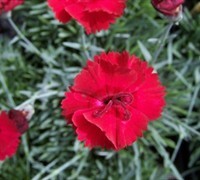 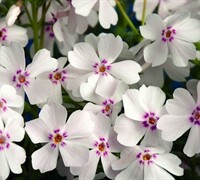 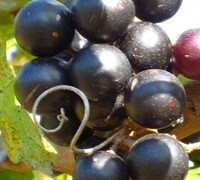 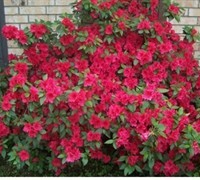 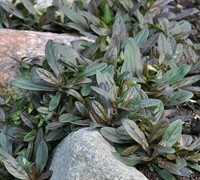 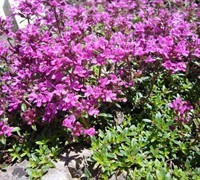 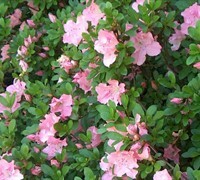 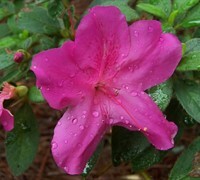 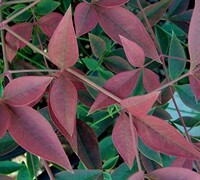 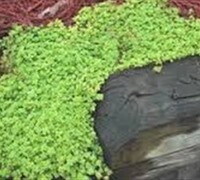 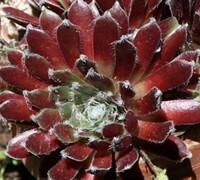 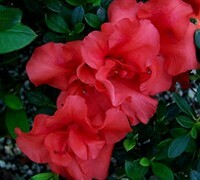 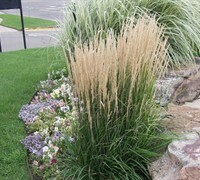 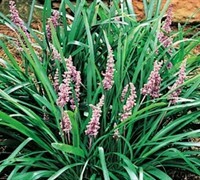 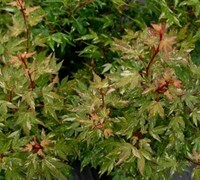 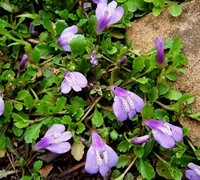 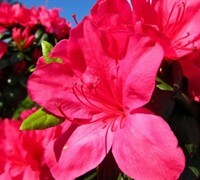 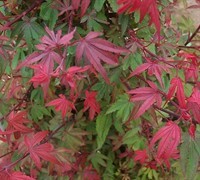 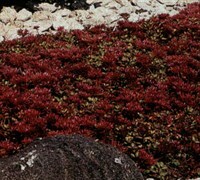 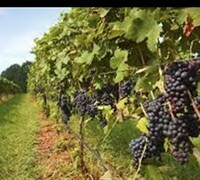 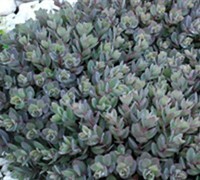 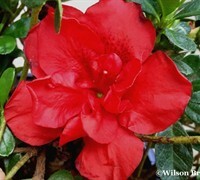 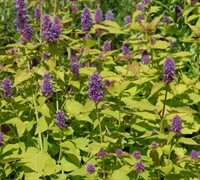 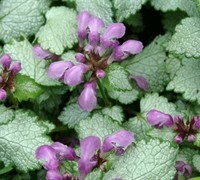 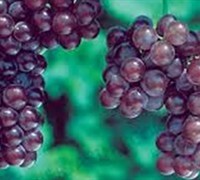 The bright foliage contrasts nicely with other shrubs that have purple, red, or dark green foliage. 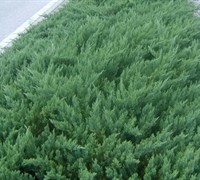 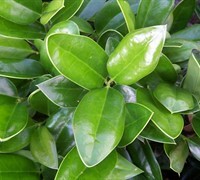 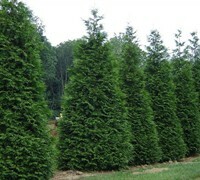 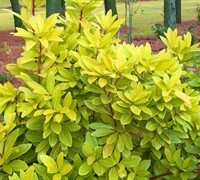 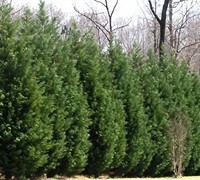 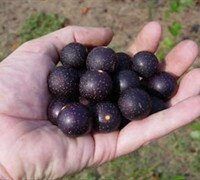 Howardi Golden ligustrum is easy to grow in a variety of soils provided they are well-drained. 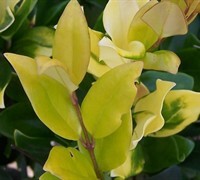 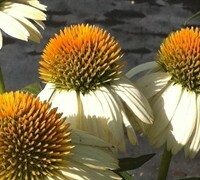 Coloration is best in full to mostly sun. 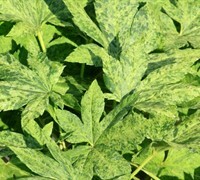 Very disease resistant. 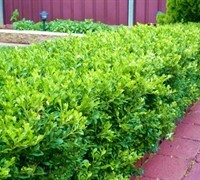 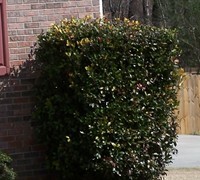 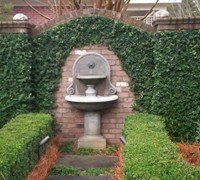 No pruning necessary howebver can be pruned as a formal hedge or small tree.